Beautifully crafted and finished, the AUSTRALIAN HOUSE & GARDEN Round Chopping Board 30cm is precisely what you need for your kitchen. 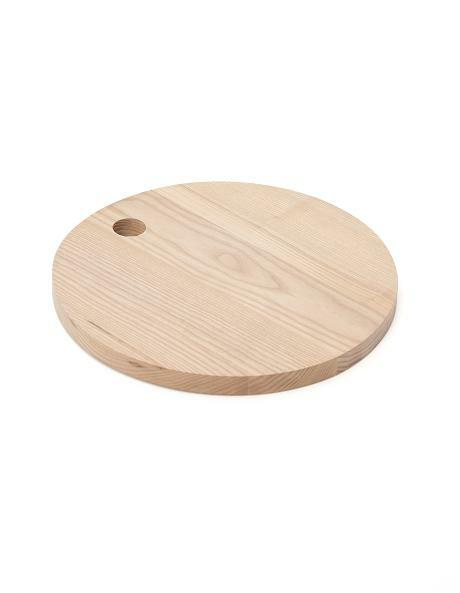 With a thickness that's just right for it to be sturdy in use, this round oak chopping board can definitely make the cut with any sizeable meat, poultry or seafood. An integrated hole within the board also allows for easy hanging of the board when all the chopping's done.